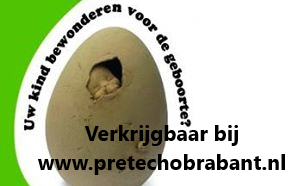 You are pregnant and that is a wonderful time but it also gives a lot of worries. During this time you most likely do the ultrasound test. If you go to your midwife in the hospital, you mainly do the 2D ultrasound. 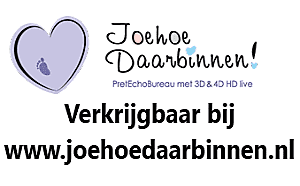 The 2D echo is a flat photo without depth, purely aimed at the medical health of your baby. They look and measure whether your child is well developed. These visits are very good and necessary but it does not really give you an extra bond with your unborn child. For this, you need to go to a 3d sonogram clinic where they can show you the baby in many possibilities such as 2D, 3D, 4D, or even HD live. Often it is not so clear to people what this all means and therefore we have given a short overview below. 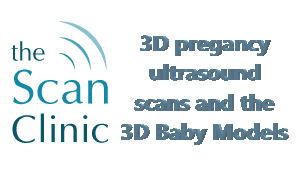 What exactly is the difference between 2D, 3D, HDlive and 4D Sonogram? This is viewing your child in flat images that actually make little clear to you what the child looks like. 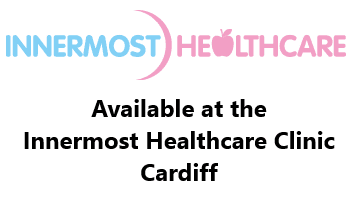 This gives you the most beautiful image of your child - Affiliated clinics give you the most beautiful high quality images. 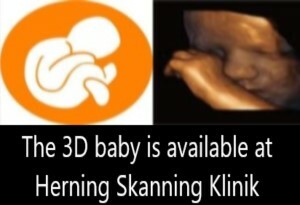 We can use these images to print the beautiful 3D statue of your unborn child! These are a series of low quality 3D echo stitched together to capture the movement done in a similar way as the old fashion way of filming a movie. This is a term for showing the baby in 3D pictures of very high quality. It is also called a window to the womb often as it looks like you are looking through a glass window at the baby. 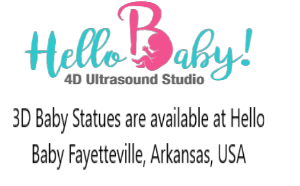 When you have an interest in the 3D printed baby feel free to contact us and we will give you the information that you need to share with your ultrasound clinic.